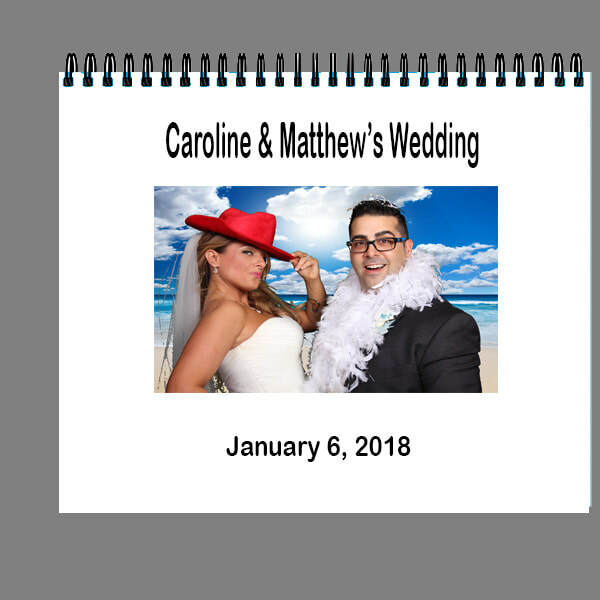 We can create an On-line photo album for you to share with your guests. Album can be password protected or made public. 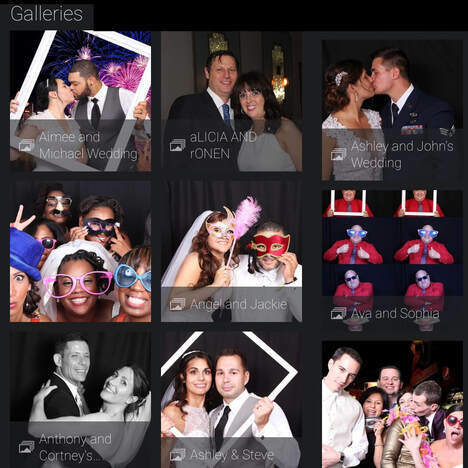 Your friends can download the entire album of the event or just the photos they select. The photos are in full resolution, so they can print any size up to poster size! 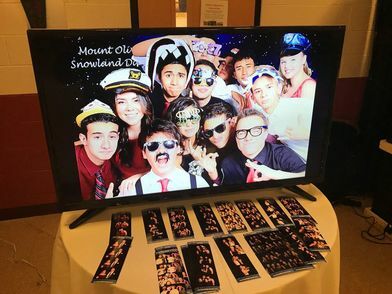 Please click on the Green Screen in upper left and press "Play"
We are real photographers, so adding a professional to the Photo Booth is easy. 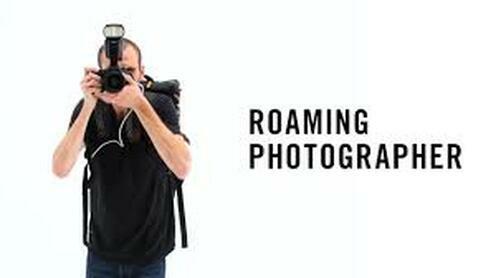 We will take random, unposed and spontaneous pictures on-site only for the duration of the photobooth time frame. We will supply a Thumbrive with the photos the night of the event . We can print any photos for $1 per 4 x 6 print. We also include an On-line Album with all the photos we take at the event. External Monitor for Guests to see the Fun! Thumb Drive with all the Memories! We can save your memories forever on a thumb drive! We will put both all the Photo Strips as well as the full size prints. We capture them in FULL RESOLUTION, so you can do anything form doing postcards to Full size posters!